Yesterday was my last photoshoot of a busy December. 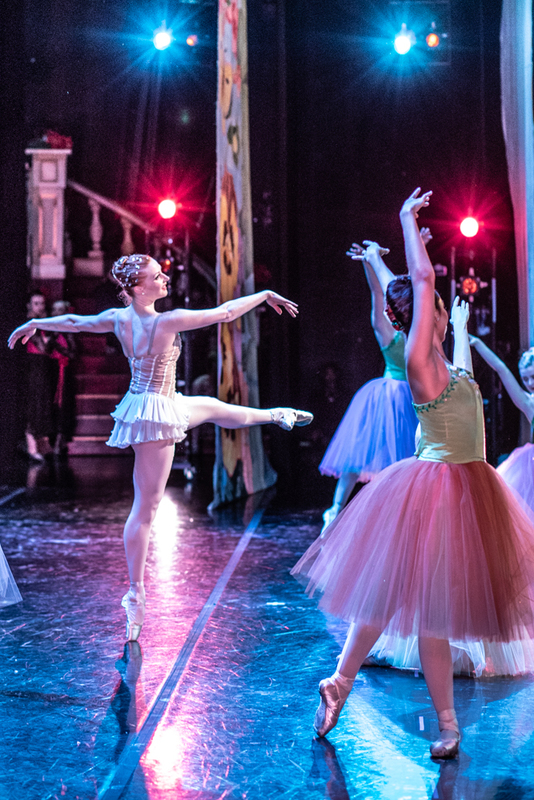 Thanks Madison Ballet, for allowing me to photograph from the Overture Center wings. To me, photographing the Nutcracker from this up close and unique point of view, was an early Christmas present. Only two more shows. Don’t miss this holiday classic. Merry Christmas and Happy Holidays from Kat’s Photography!